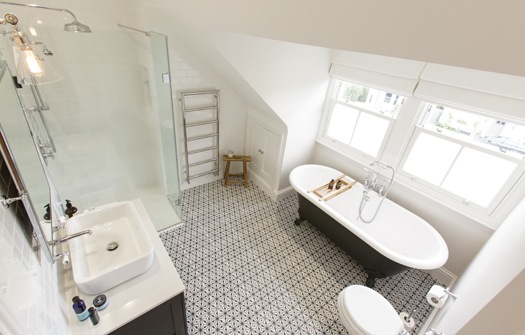 If you choose a classic bathroom, you can rest assured that it will never go out of style. 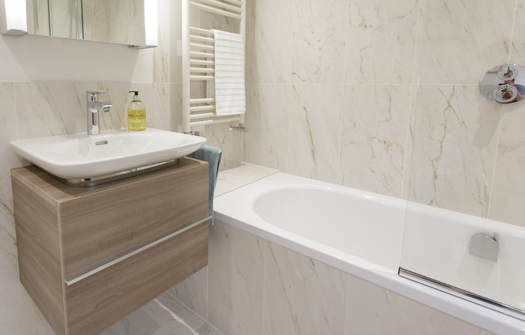 Timeless and elegant, classic bathrooms work equally well in both small and large spaces. 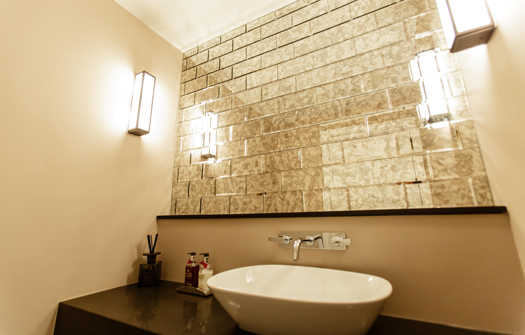 Choose features such as highly reflective porcelain tiles and floor-to-ceiling mirrors to reflect light and maximise the feeling of space. A freestanding bathtub with roll-top detail or a decorative mirror will create a stunning focal feature. Make the most of existing architectural details such as period windows, doors, high ceilings or add your own traditional features to give the classic style your personal twist. You can take advantage of a neutral colour-scheme and use the natural beauty of marble and granite walls or worktops to add interest and rich textures to your room. Classic features such as a Victorian-style bath and wooden cabinetry will lend an authentic edge to a classic bathroom and imbue it with a real sense of luxury. Whether you’re preparing to start the day or getting ready for bed, a timeless classic bathroom provides a luxurious and tranquil environment to begin and finish your day.